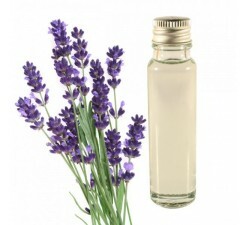 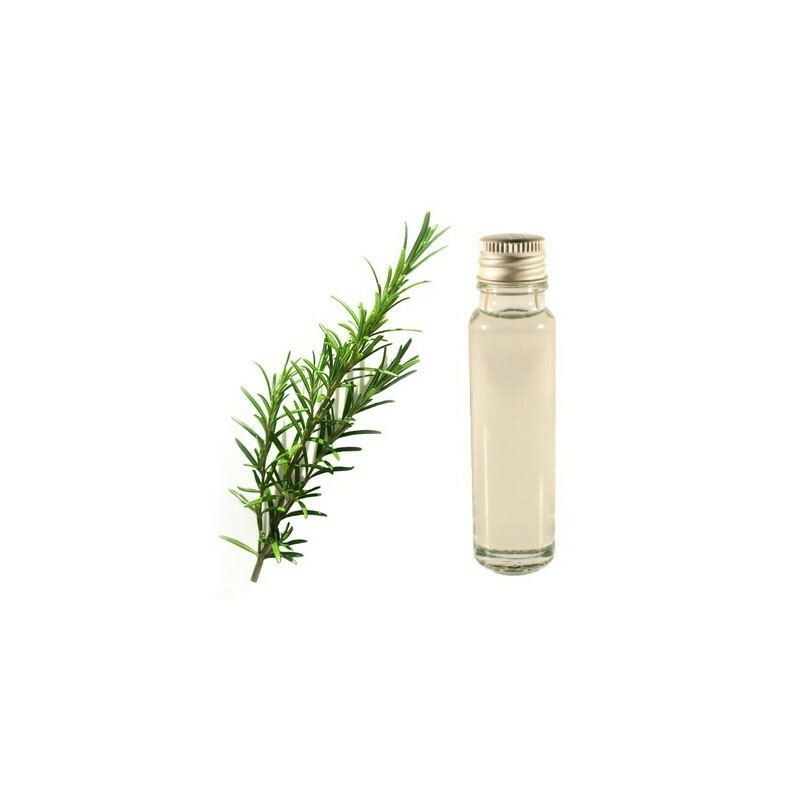 Order your essential oil rosemary, use for antibacterial and antiseptic. 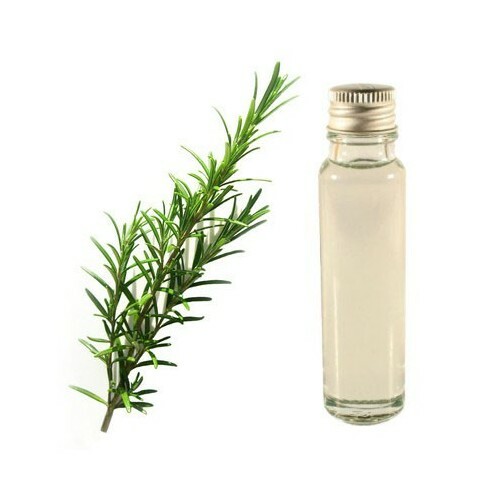 The rosemary essential oil is well known because it has many interesting properties like healing your wounds, and its antiseptic and antibacterial. 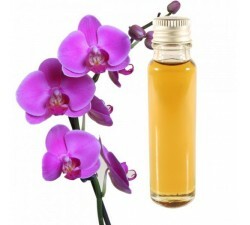 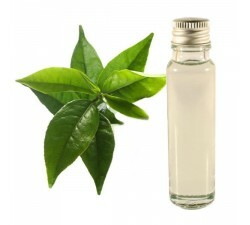 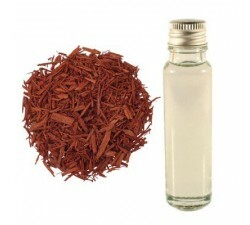 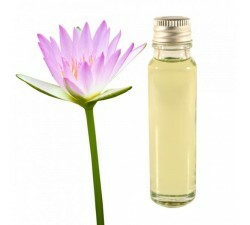 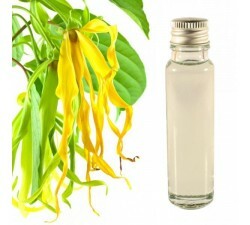 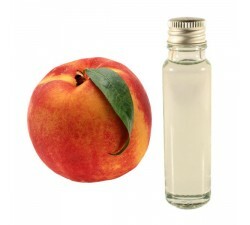 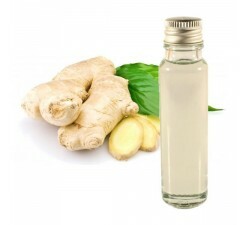 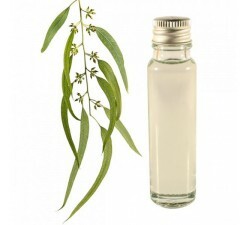 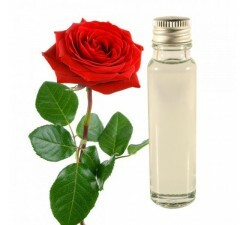 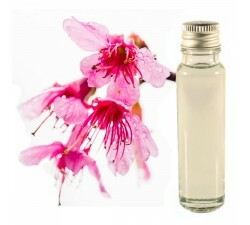 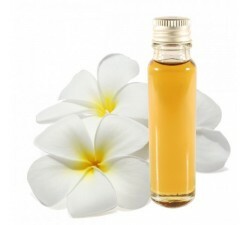 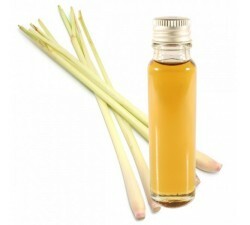 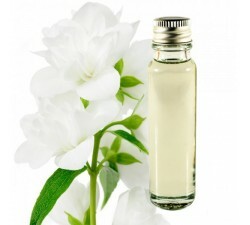 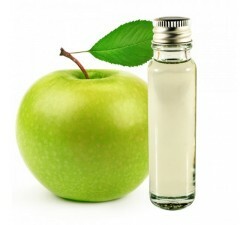 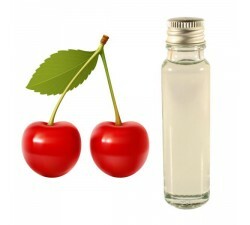 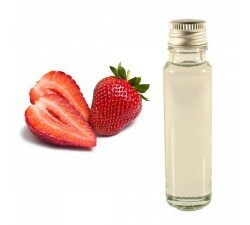 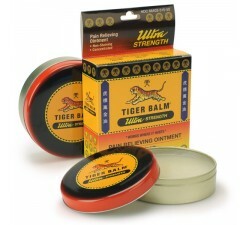 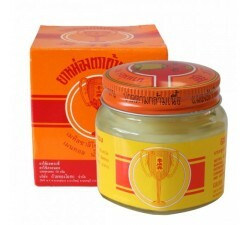 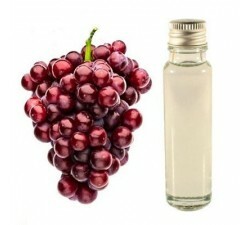 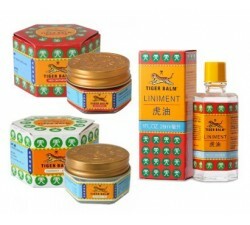 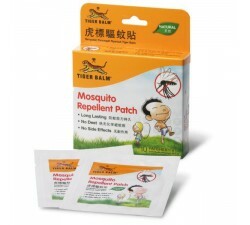 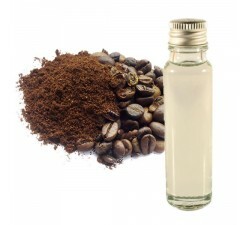 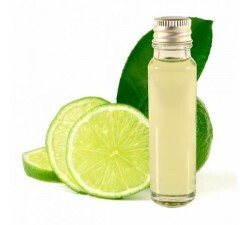 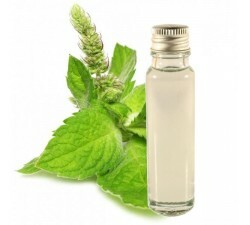 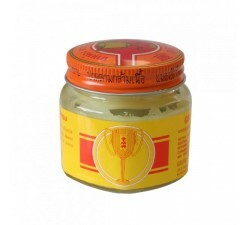 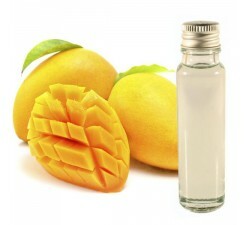 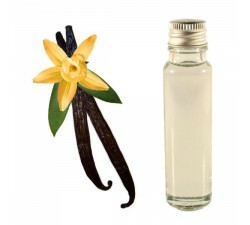 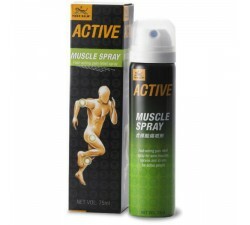 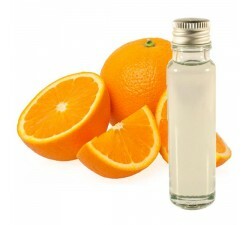 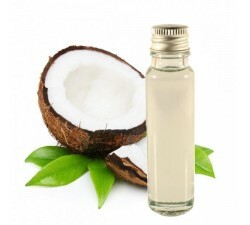 It is also a toning oil for muscles and used for better digestion. 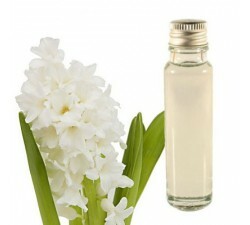 We must not forget that it also has a pleasant fragrance. 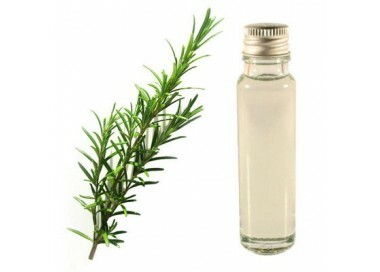 I use him to perfume my kitchen.